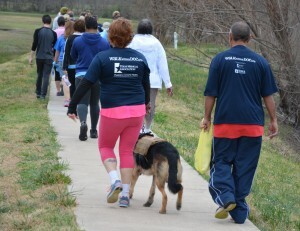 Walk with a Doc is a walking program for everyone interested in taking steps for a healthier lifestyle. What better way to start your weekend than on your feet making strides to help your heart and improving your general health to live longer! 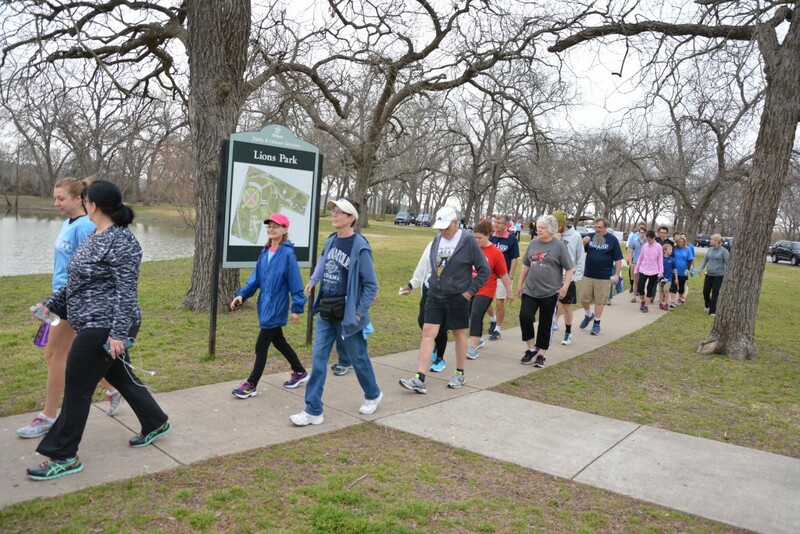 The walk begins with a brief (5-10 minute) talk by a the month’s featured physician, followed by a walk around the park where you’ll get to spend time with your physicians, get to know them, and ask medical questions in an informal, relaxed, fun way. All ages welcome, and you can walk at your own pace. You don’t need any special gear and there are no special rules. Just put on a pair of comfortable shoes and walk alone, with friends, a partner or family or with a group. It’s a personal preference. 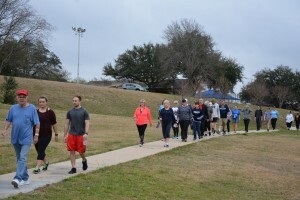 Join us in Temple every third Saturday of the month at Miller Park. We hope to see you there!